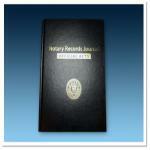 Black, hard cover notary journal. 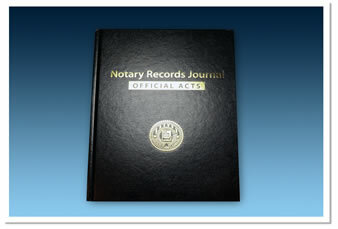 Record all your notary acts in this stylish record book. Room for 496 entries. 11" x 8 1/2".